Peabody’s Heather MacLean, running for UMass Amherst, dominated a field of 194 runners at the New England Championships. 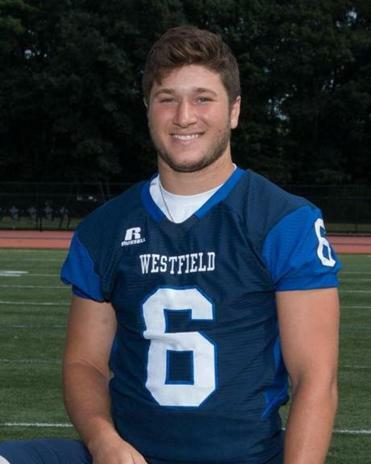 A sophomore quarterback at Westfield State, the Lawrence Academy grad rushed for a career-high 119 yards and a touchdown on 15 carries and passed for another 99 yards and two TDs in a 33-21 win over Fitchburg State. He was the Massachusetts State Collegiate Athletic Conference Offensive Player of the Week. 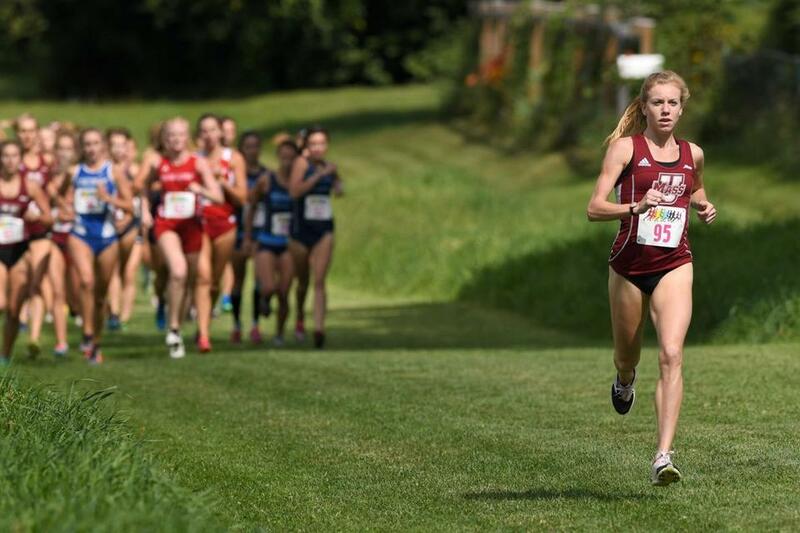 The UMass Amherst redshirt senior dominated a field of 194 runners at the New England Championships held at Franklin Park. Her time of 17:36.1 was 20 seconds ahead of the runner-up. She was Atlantic-10 Conference women’s cross-country performer of the week. 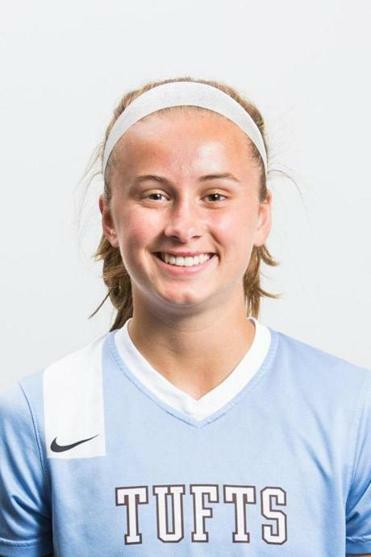 The first-year forward scored four goals for the Tufts women’s soccer team to earn New England Small Conference Athletic Conference player of the week honors. She scored twice in a 3-1 win over Endicott and twice more in a 3-0 blanking of Bates.